The pretty products I took home! 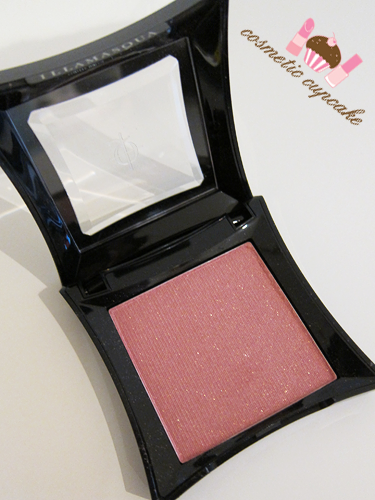 You all know I FREAKING adore blush so I just had to take home the Illamasqua Shimmer Blusher in Ambition. I also purchased the much raved about Skin Base Foundation in 07 and received nail polish in Kink* and False Eye Lashes in Weimar*. The nail varnishes in this collection are inspired by the Wittenberg Platz's Boot Girls colour-coded specialities (so ummm.. girls who wore different coloured boots so people knew what they specialised in xp). They have a "rubber-look" finish which is somewhere in between a matte and a gloss finish. The caps are also rubber finished to distinguish between the normal gloss finish polishes! 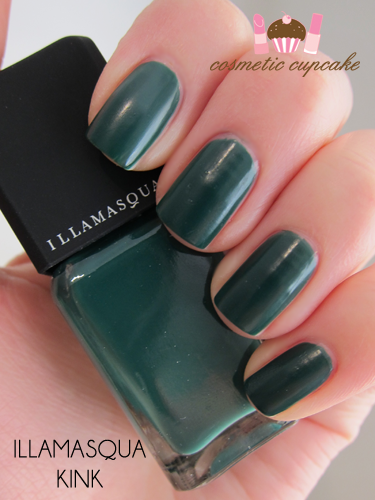 Illamasqua Kink is described as a "bottle green" and is a tad darker in real life. It's very different to any other greens I own and I love the "rubber-look" finish! 2 coats pictured. As always, application and pigmentation was perfect and it was opaque in 2 smooth coats. I was very kindly given the False Eye Lashes in Weimar which are just stunning. I don't want to use them!! 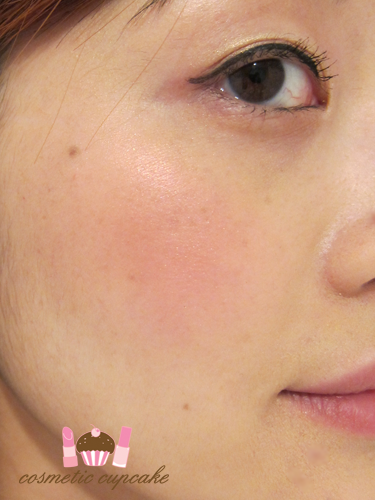 The Shimmer Blusher in Ambition is Illamasqua's first shimmer powder blusher and I fell head over heels with it when Mikele tried it on me! Egged on by all the lovely ladies I just had to pick it up! I hope you enjoyed my quick swatches and review! What do you think of the new "rubber-look" finish? Will you be trying any of the products? Kink is such a gorgeous shade! 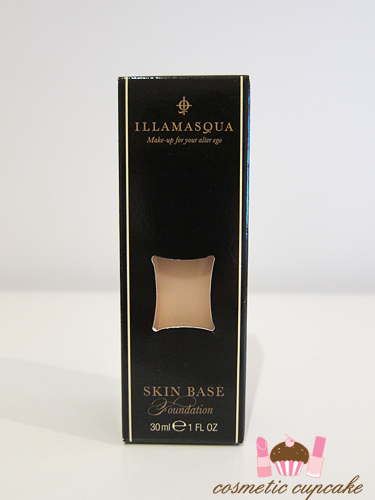 Omg, i love the finish Illamasqua Kink has! :O It looks gorgeous.. and the packaging is so simple but.. stunning. The lashes look beautiful too! Pretty pretty! I like the polish and the blush. I've gotta say tho... The eyelashes are called Weimar? What does that have to do with all the other names in the collection? 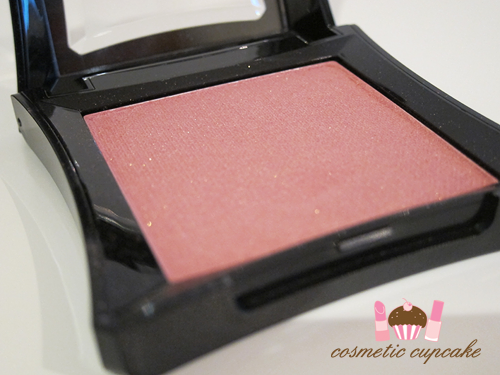 That blush is gorgeous, I want it so bad! @cherry: It's a wonderful green and the finish is awesome. 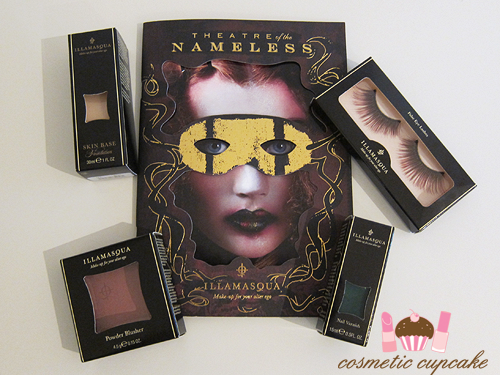 Illamasqua have done it again! 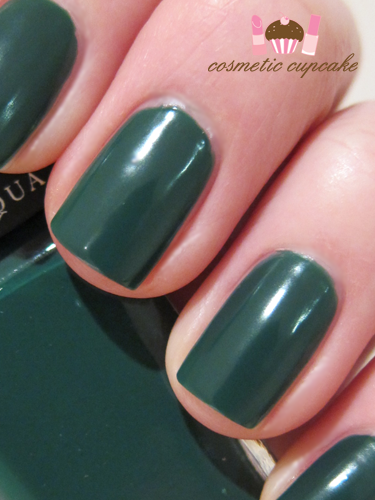 @Jen: I really love the different rubber finish cap of the new polishes. Such a small thing but it makes it different! @Christina: It's such an awesome collection!! 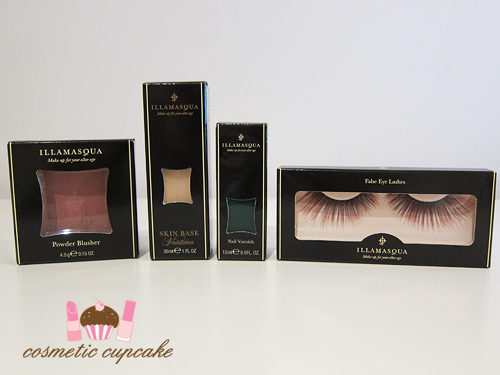 Can you buy Illamasqua in Greece..?? @Frances: Those are my favourites too ^_^ Ummmm I think because the collection is influenced by Berlin..? @Tengo treinta y uno: Thank you so much! @Tara: I'm so glad you convinced me to get it! It's my new favourite! <<<3 Thank you so much for your sweet comment and support for my blog Tara! !